So you’re a Spanish student who wants to practice your Spanish literacy but everything you find is either infuriatingly difficult or mind-numbingly easy. The good news is, you’re on the right track. Learning to read Spanish helps build vocabulary and enhance understanding of how sentences are formed (which is crucial to learning how to speak Spanish well). 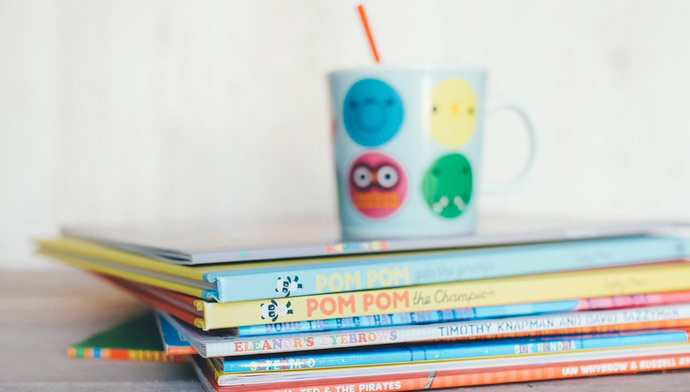 Reading Spanish articles or children’s stories offer students an intimate glance into the culture, history and politics of the places where Spanish is spoken. So without further ado, here’s a countdown of my favourite resources for learning and practicing how to read in Spanish. Spanish is one of the most spoken languages in the world so a lot of the big English language publications have Spanish language platforms. BBC Mundo, CNN en español, and my personal favourite teleSUR cover world news and more local Latin American politics, sports, health, and culture. The required level of Spanish proficiency tends to be pretty high, but a good dictionary like wordreference.com can make it easier. The ICDL (International Children’s Digital Library) is an amazing resource. Books are available in many languages including Spanish from countries all over the world. You can even search by age, level, length, and country of origin. Choose from chapter or picture books. Newsela answers the prayers of every Spanish student that wanted to read the news in Spanish but found that they didn’t understand anything. 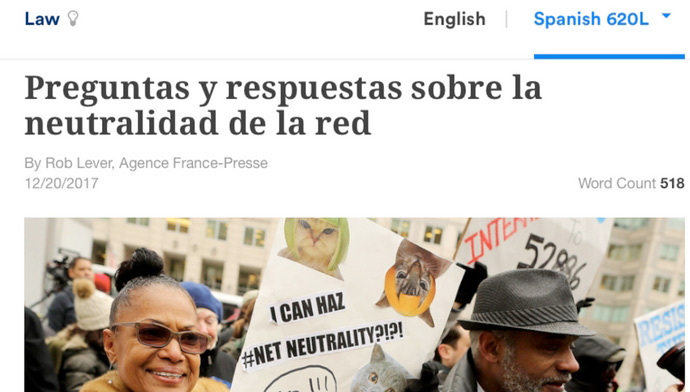 Newsela offers a pretty big collection of articles in Spanish you can adjust the level from easy to max. Many articles have English versions, too, so you can check for understanding. 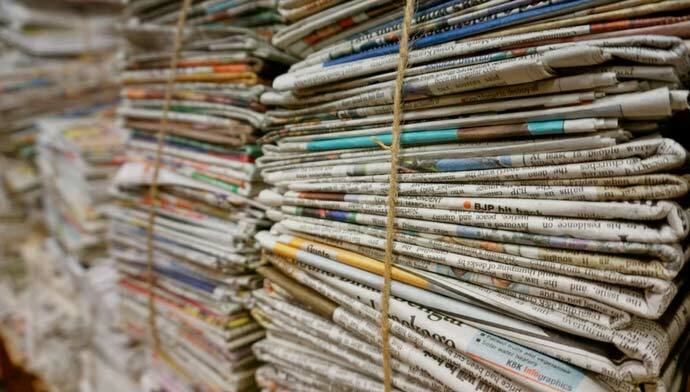 Articles cover all sorts of topics like current events, culture, science and sports though the articles tend to skew towards more US-centric.